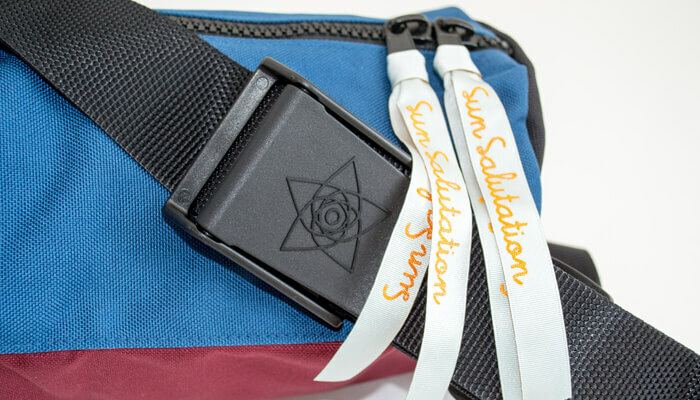 Thw Sun Salutation Yoga Kit brings together two of Sun Salutations most popular products. Swedish design at its best, this kit is simply top quality. It also saves you over 10% on the price of these items purchased individually! 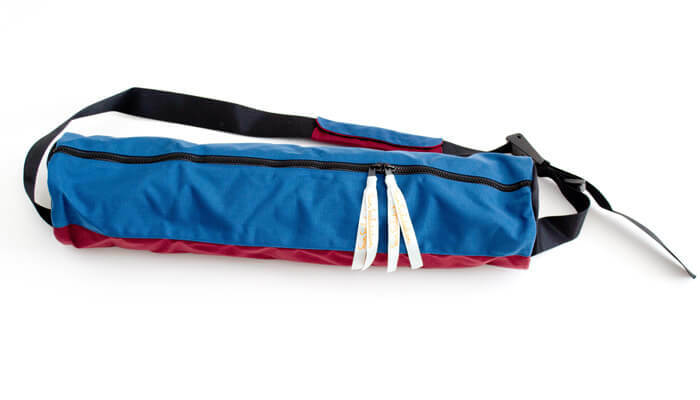 The kit comprises a Sun Salutation Yaa Yoga Mat and a Sun Salutation Street Yoga Mat Bag. Perfect for all types of yoga and suitable for the seasoned yoga practitioner or even the beginner who simply wants to have just the right gear from the word go. To find out detailed information about each item in this kit, please click on the associated tabs. 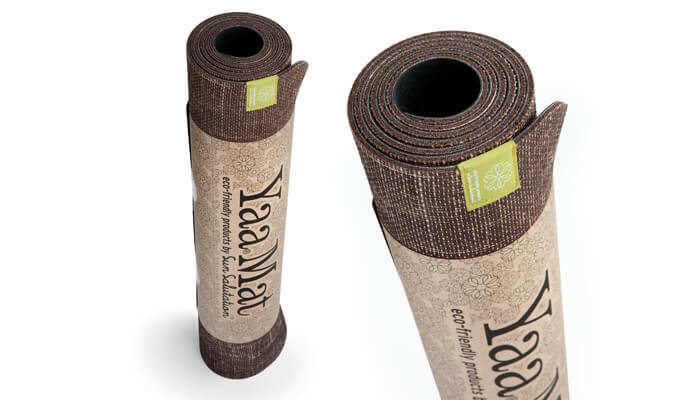 Sun Salutation's original unique environmentally friendly Yaa Yoga Mat has become a favourite of many yoga students and teachers. 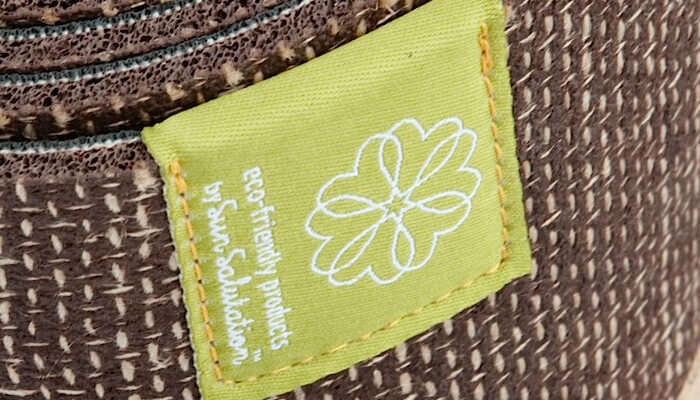 Made from rubber/recycled cotton with a mesh of jute. it is 4 mm thick, weighs approximately 3 kg and is 183 cm long. Yaa mats are partly hand made meaning each mat will be unique and have an individual look. One side has a durable jute mesh, the other surface is smoother. 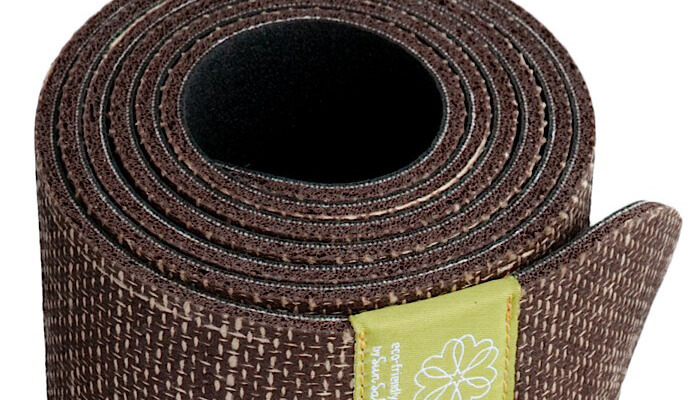 A fine yoga mat that exudes quality. Recommended for ashtanga, power, vinyasa, yin, hatha, anusara, sivananda yoga, pilates and stretch. The Yaa mat has a natural rubber smell when new, this smell will fade with time. Please note that natural / eco-friendly materials may not always as durable as PVC or PVC mixed materials. Do not store in direct sunlight. This mat contains latex and is not recommended if you are latex sensitive..
Care: Wipe the surface with a damp cloth.Let it dry 100% before you roll it up. 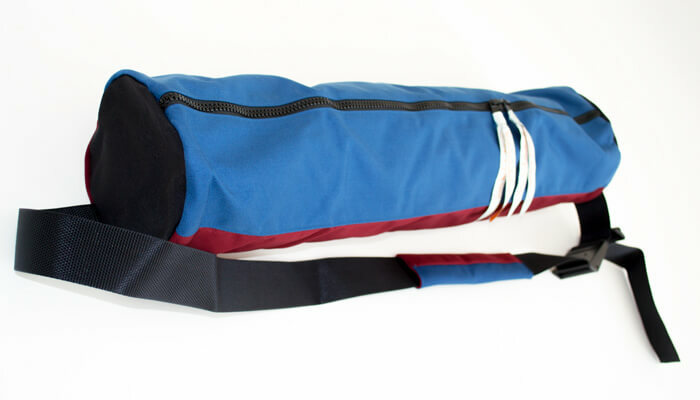 Keep the dry mat rolled up for longer life. Avoid storing in direct sunlight.